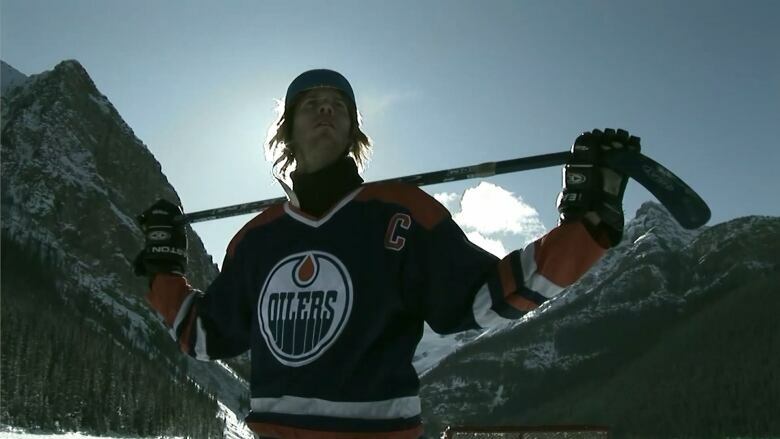 Thierry Marceau's latest performance art production ponders Gretzky's legacy and the imprint he has left on Edmonton. Artist Thierry Marceau muses, "Even if Gretzky comes back to Edmonton, in '88 he broke something and there's pieces all across the city." That legacy (or haunting) of the Albertan city by a hockey legend is the subject of Marceau's recent performance. 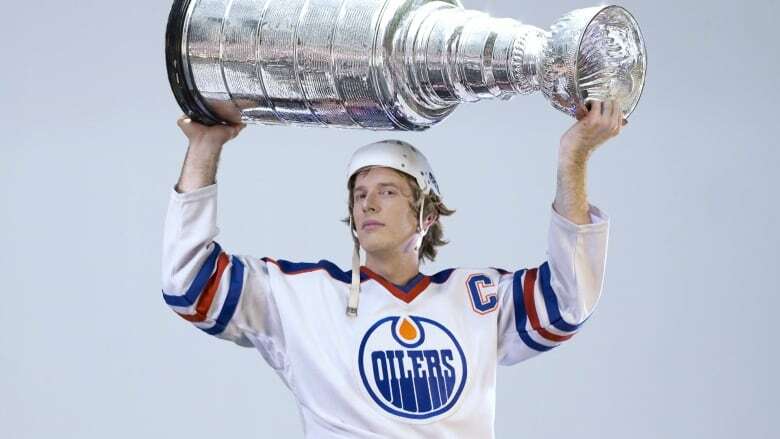 It's called "The Great One's Back," and Marceau enacted it an exhausting 12 times during Nuit Blanche Edmonton this fall. Far from impersonation — where you might expect to see a lookalike dressed as a celebrity and offering autographs or selfies — Marceau's performances are intricate webs, distilled from the important (and sometimes imagined) events in his subjects' lives. 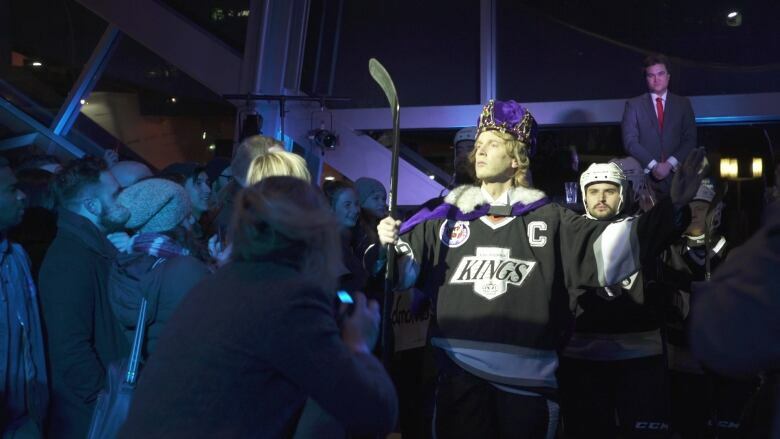 For example, his "The Great One's Back" stages vital landmarks from the hockey icon's timeline like Gretzky's wedding, the bachelor party we never got to see, his heartbreaking transition to the L.A. Kings and the injury that almost ended his career. All are woven into a performance that puts physical and emotional demands on Marceau, who through this production ponders Gretzky's legacy and the imprint he has left on Edmonton. 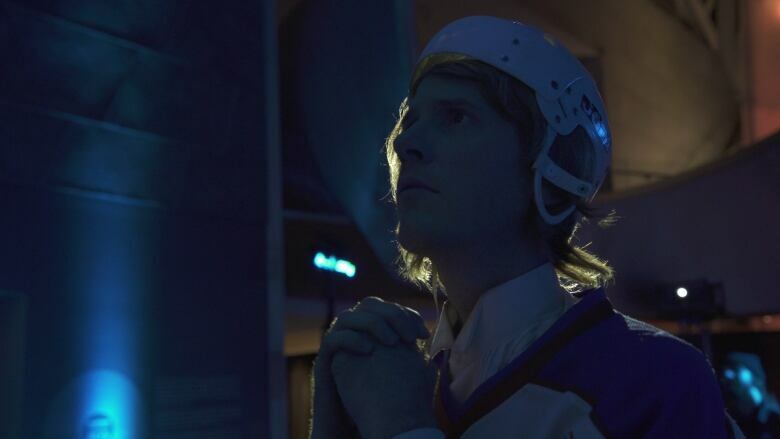 In this video by filmmaker aAron Munson, Marceau takes you through some of the elements driving his performance, and you get to be a fly on the wall as he goes through Gretzky's life. Whether or not you're a hockey fan, this show offers insight into how a sport can shape a town and its people. See the work of Thierry Marceau as part of "L'Éclatement de limage" at Musée Régional de Rimouski until January 27.